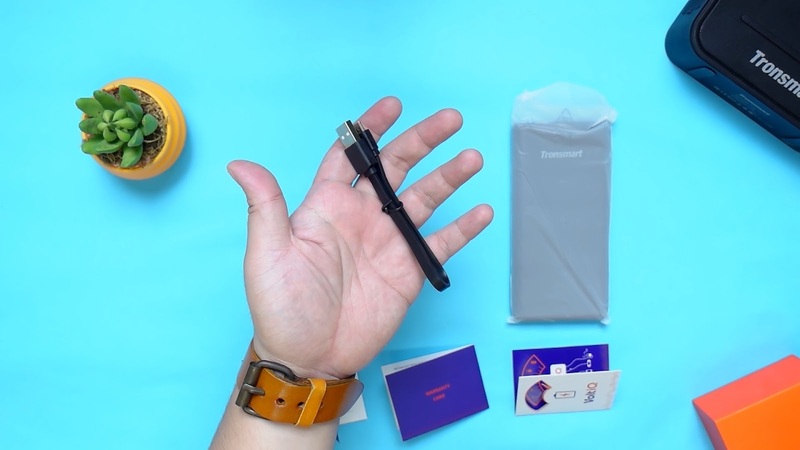 If you're looking for premium power banks that are capable to charge any smartphone super fast, then you came to the right place. Today, we are going to unbox and take a look at the Tronsmart PBT10 Presto 10000mAh and the Tronsmart PBT12 Presto 10400mAh power banks. 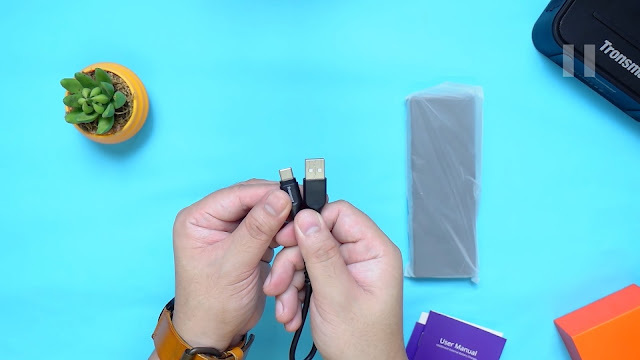 Both of these power banks are Qualcomm Quick Charge 3.0 compatible with VoltIQ technology, so these power banks are super efficient, safe and can save you charging time. In terms of design and construction, the Tronsmart PBT10 has a smooth surface with rubber coating material that is very nice to the touch. 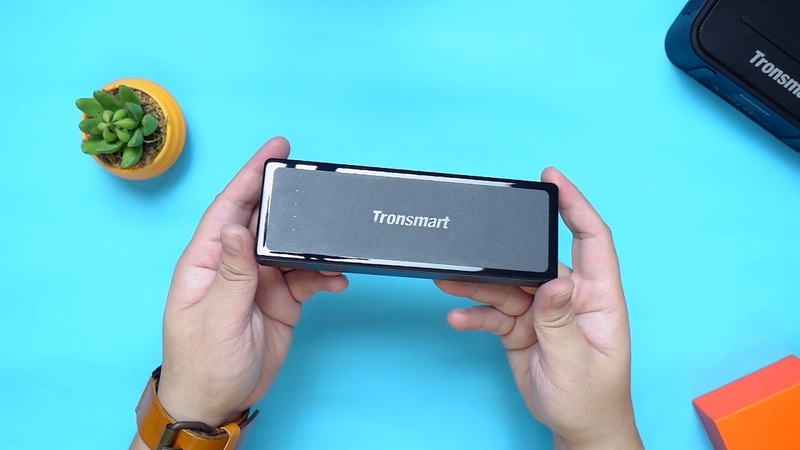 While the Tronsmart PBT12 has a more boxy form factor and has a textured surface with a glossy lining at its edges. Both are pretty well built in terms of construction made from hard plastic material. 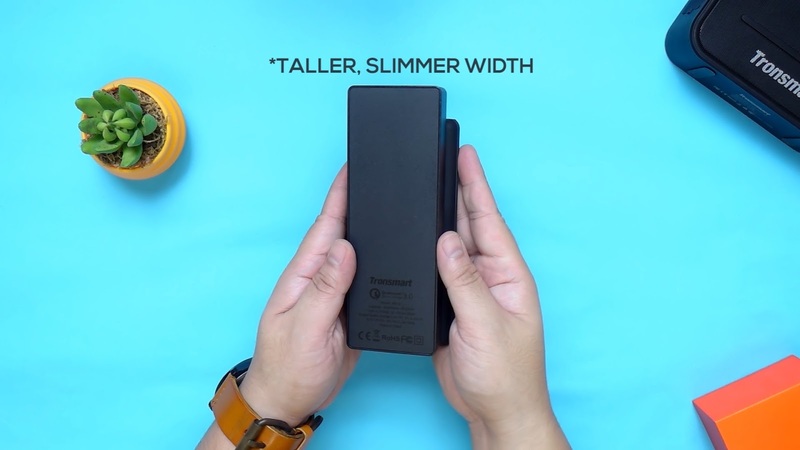 The Tronsmart PBT12 is significantly taller and slimmer in width compared to the PBT10. 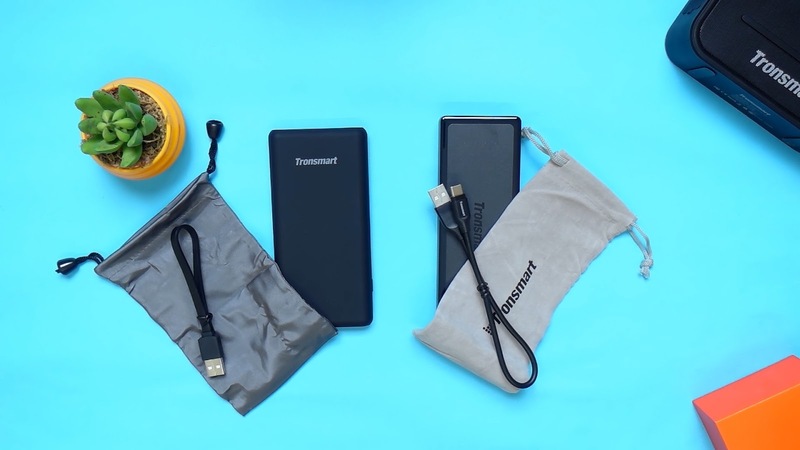 The Tronsmart PBT10 comes with a standard micro USB to USB Type A charging cable. While the Tronsmart PBT12 comes with a USB Type C to USB Type A. 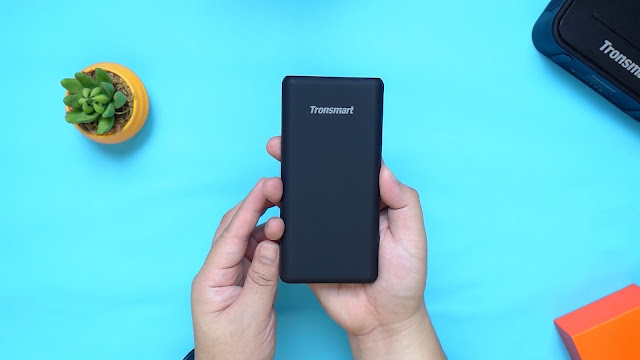 In terms of ports, the Tronsmart PBT10 has two USB Type A port one of which is a Qualcomm Quick Charge 3.0, VoltIQ and Huawei FCP compatible port. The other one is a standard USB port with VoltIQ Technology as well. 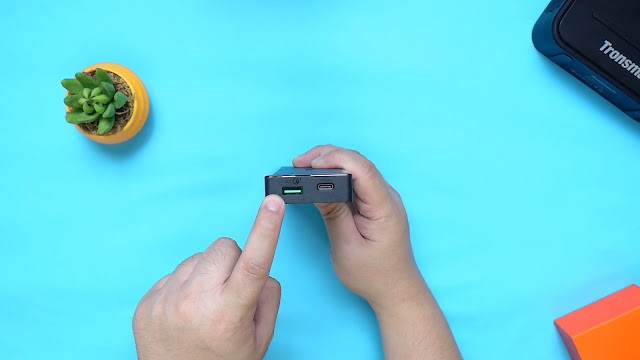 It also has a micro USB port for charging the power bank itself. 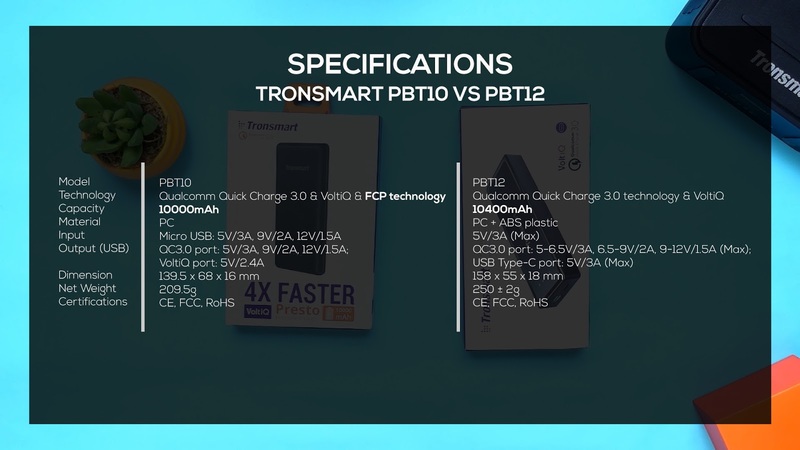 The Tronsmart PBT12, on the other hand, has two ports, one is a USB Type A port that is a Qualcomm Quick Charge 3.0 Compatible with VoltIQ Technology. The other one is a USB Type C fast charging port for both input and output. 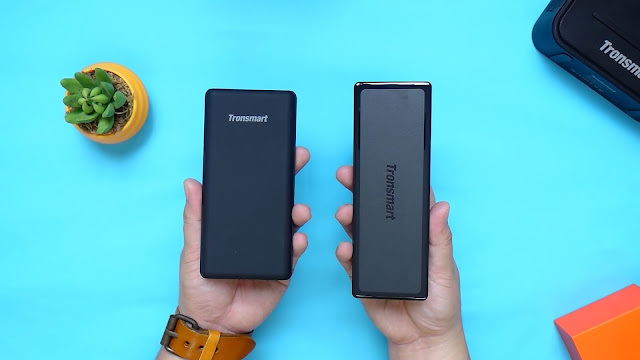 The Tronsmart PBT10 is rated at 10000mAh capacity while the Tronsmart PBT12 is slightly larger at 10400mAh. As mentioned, the Tronsmart PBT10 and PBT12 support Qualcomm Quick Charge 3.0, so smartphones compatible with this feature can take full advantage of this technology. Quick charge 3.0 employs intelligent Negotiation for Optimum Voltage, an algorithm which allows your portable device to determine what power level to request at any point in time, enabling optimum power transfer while maximizing efficiency. 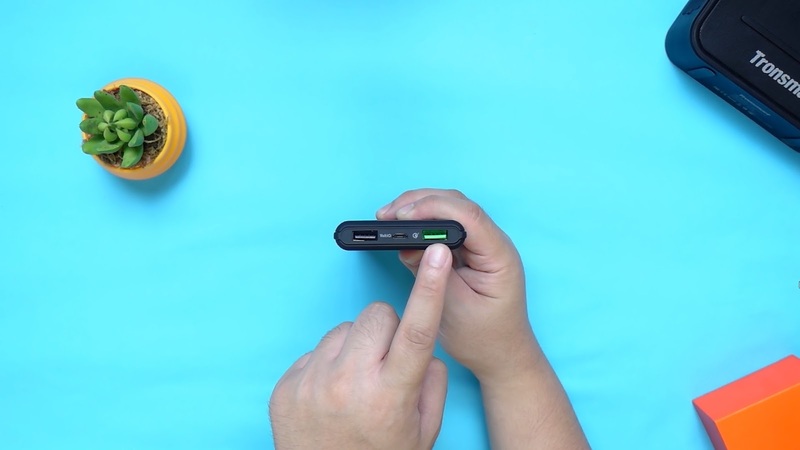 Click here if you want to learn more about Quick Charge 3.0. The Tronsmart PBT10 and PBT12 also adapt the VoltIQ Technology on its ports. VoltIQ automatically adjusts amperage and wattage to the maximum ratio required by the device, so that more current-hungry devices are not starved and less current-hungry devices are not over-allocated resources. 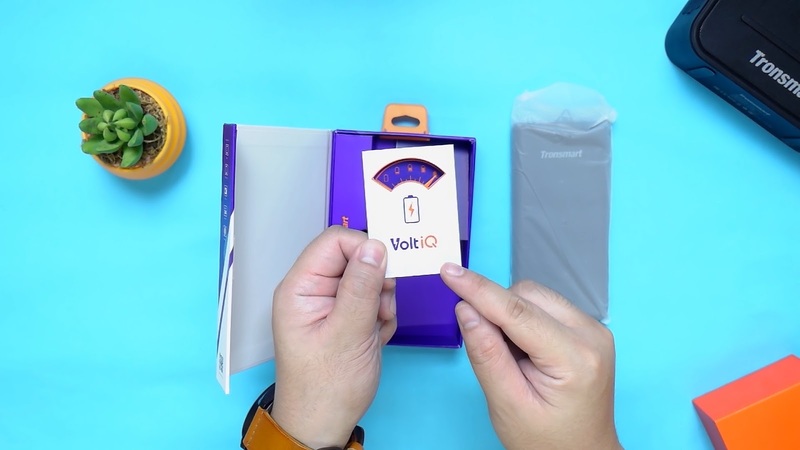 Click here to learn more about VoltIQ and its difference from Quick Charge 3.0. 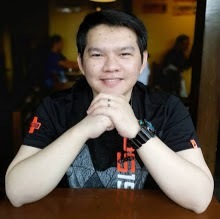 Only the Tronsmart PBT10 is compatible with Huawei's FCP (Fast Charger Protocol) Technology. It's basically their own implementation of the quick charge feature. Click here to learn more about FCP. This is just a quick comparison guide for the Tronsmart PBT10 and PBT12, I am going to further test these out individually and I will release their own full review soon. 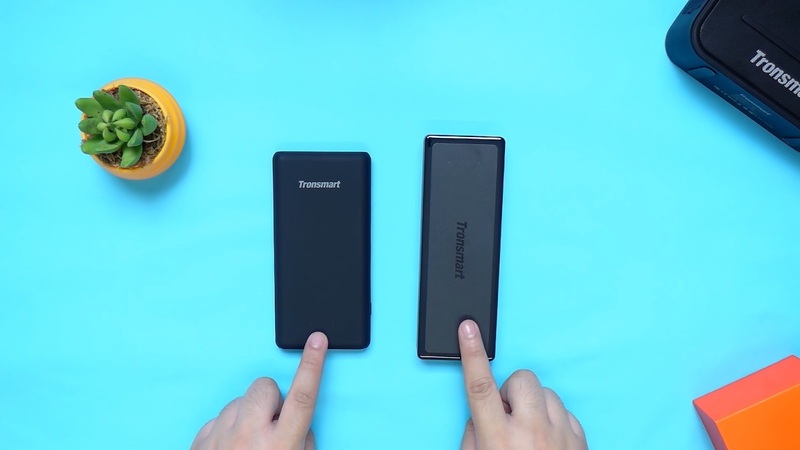 If you have an FCP enabled device like a Huawei P10 for example, then obviously you should consider the Tronsmart PBT10 to take advantage of the technology. Otherwise, the Tronsmart PBT12 is a very solid option as well. Both of them are high quality, efficient fast charging power banks. Thanks to Tronsmart for making this quick overview possible, you can get these power banks from their official store on Lazada, link below.